Do you want to learn to play Double Bass? Do you live in Brighton? Then let MusicTutors help. 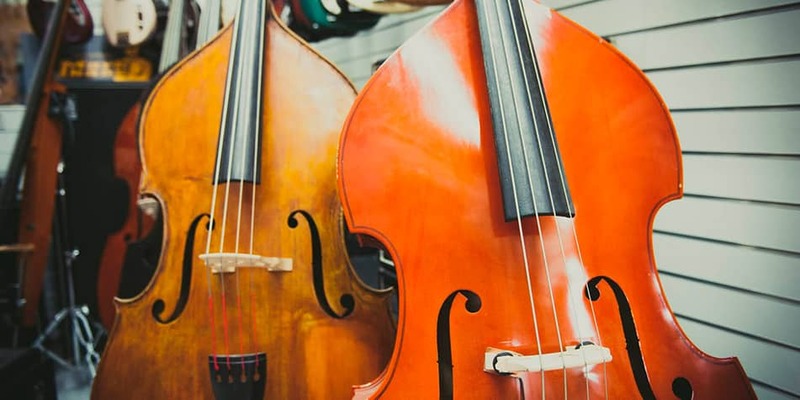 We have high quality, professional Double Bass tutors, eager to share their knowledge and start you off on your journey as a musician. Whether you’re a complete beginner, have had some experience, or are an advanced player looking to improve your skills; we will have the tutor for you. Book today to receive 50% off your first lesson! For more information on our Brighton team of tutors, across all instruments and for music in Brighton, visit our Brighton music lessons page here. 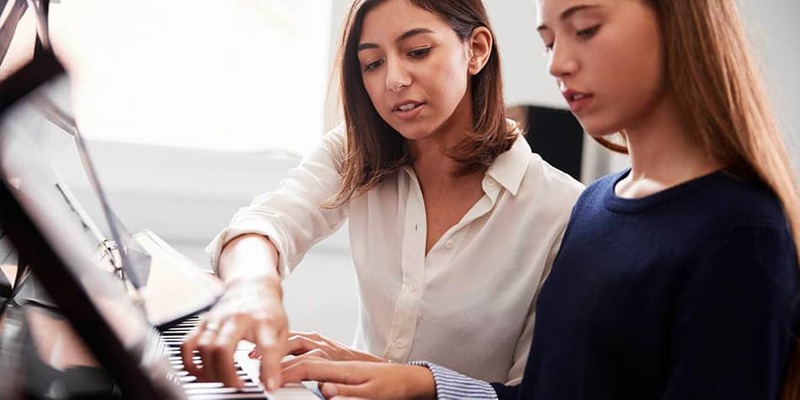 At MusicTutors, we are always on hand, connecting students with their perfect tutor. If you have any questions about bass lessons in Brighton, call us on 07946125613 or via email at [email protected] The office team are all professional musicians and educators who love giving great service. Get in touch today! 07946125613 Or send us a mail to [email protected]. We can't wait to hear from you!